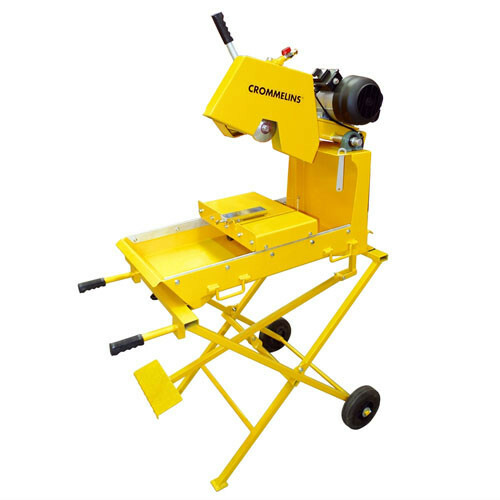 Electric angle grinders are suitable for many cutting and grinding purposes and are available in various sizes. 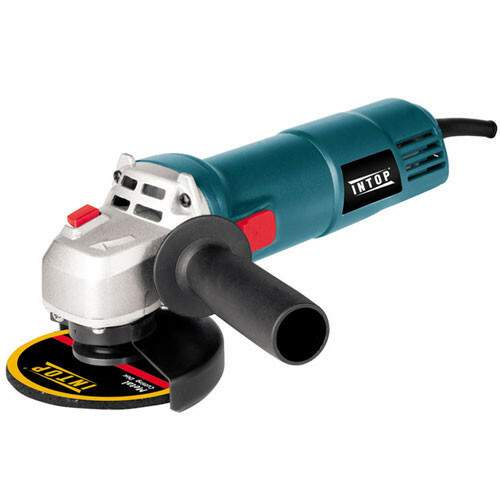 Grinder can be used with metal or stone cutting or grinding discs, which are available to purchase as a consumable item. 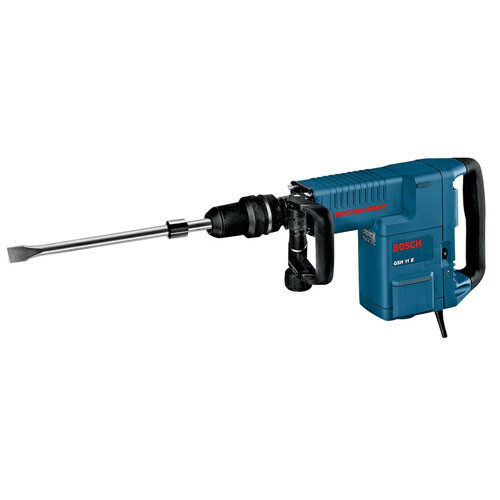 The Bosch grinders are robust, strong and powerful with Champion motor for higher efficiency and a quality finish. 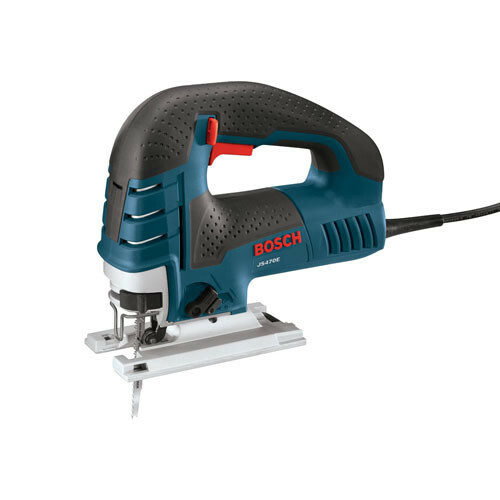 – Ideal for working in tight spaces. Available in 9in or 4in. 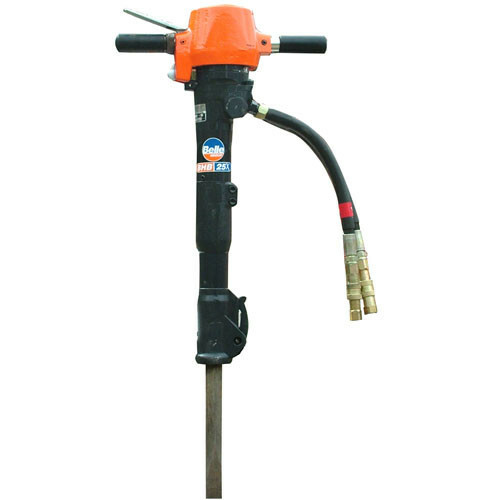 Contact us on 021 4915806 to discuss long / short term hire rates we can offer you.